In operation Jazeera Storm, which was announced to resume with the aim to clear the territory under Islamic State rule southeast al-Hasakah province and to liberate Dashisha town in the first place, fighters of the Syrian Democratic Forces have managed to break into the group’s stronghold and advance about four kilometers from the western axis. Village of al-Fackah, located 15 kilometers south of al-Shaddady town, is the first significant gain of SDF with three other hamlets nearby liberated. 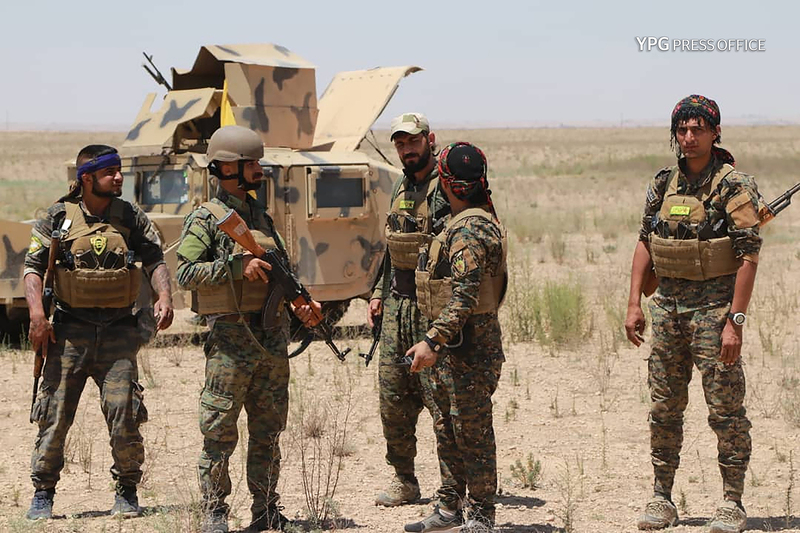 Although IS has implemented various tactics to stop the advance of SDF in the region, it is observed that the fighters are advancing steadily. All the attacks and trap attempts by IS up to now have been foiled by fighters.